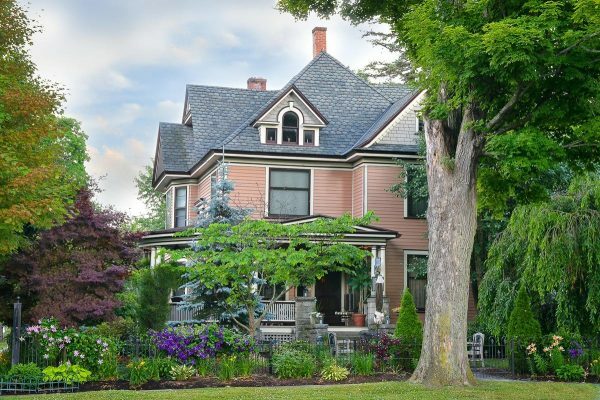 A grand Victorian house built in 1907, La Belle Auberge Inn offers quiet elegance only minutes from the PA Grand Canyon, the Pine Creek Rail Trail and other area attractions. Within walking distance to dining and shopping in historic downtown Wellsboro. Smoke-free, air-conditioned luxury accommodations with private baths, a full gourmet breakfast and in-house massage. Located on Main Street's gas-lit boulevard in beautiful downtown Wellsboro.